Web tracking ranges from innocuous to deeply serious, and it's more important than ever to take precautions to ensure your internet security. 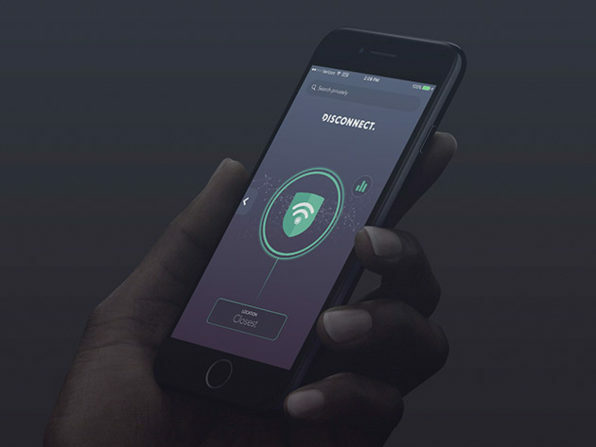 Disconnect blocks trackers and malware across your entire device, allowing you to browse up to 44% faster, using up to 39% less bandwidth, and greatly improve battery life. A one year subscription is $19, 3 years for $29, or lifetime for $49.